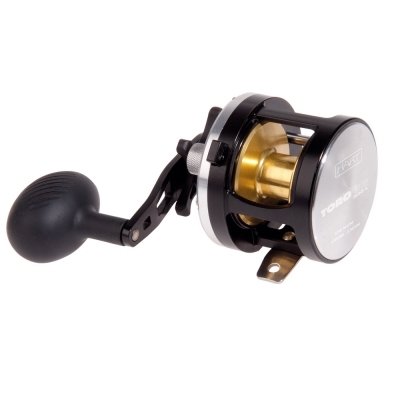 Round reel for vertical and casting fishing. 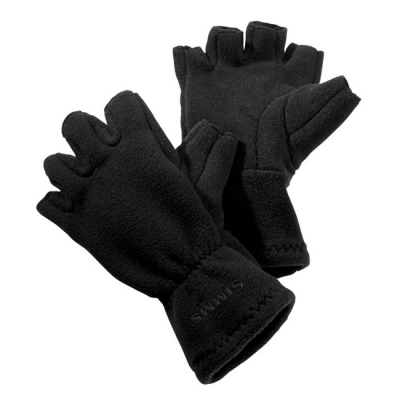 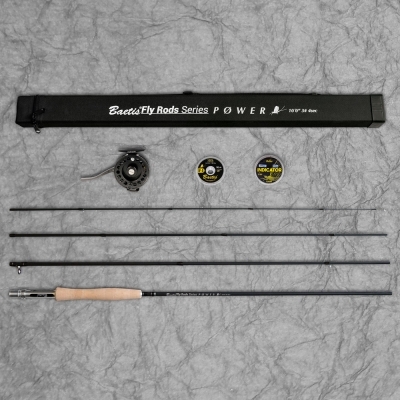 Perfect for those who want to get into slow jigging and fishing for large predators. 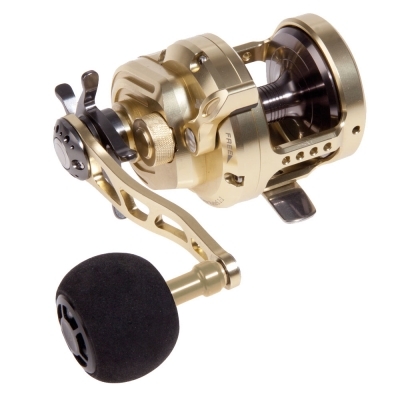 Jig casting reel for extreme vertical fishing and live bait fishing. 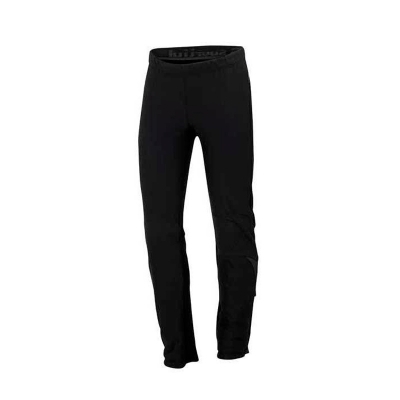 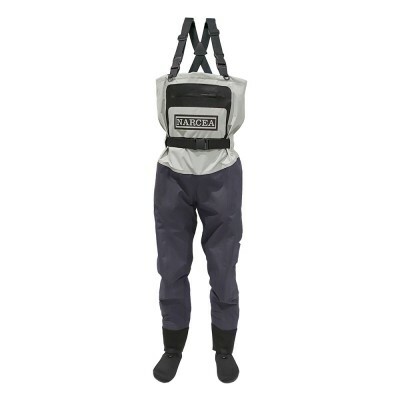 Durable wading boots, do not absorb water or crack even in cold conditions. 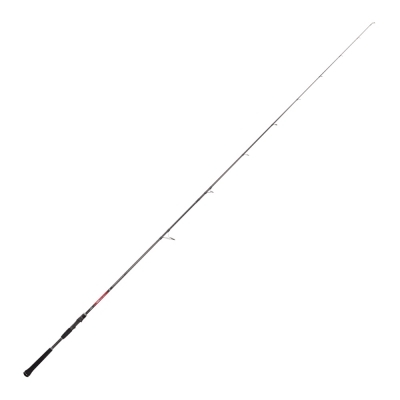 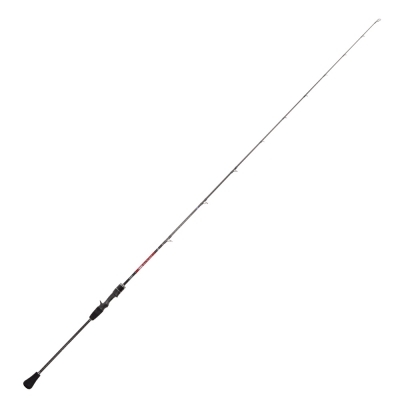 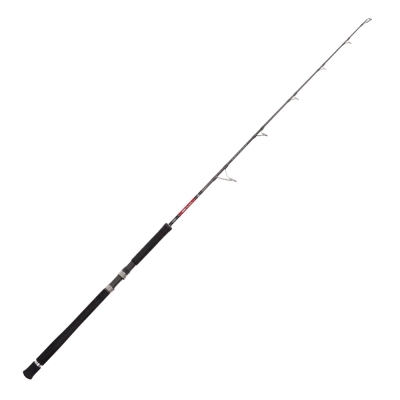 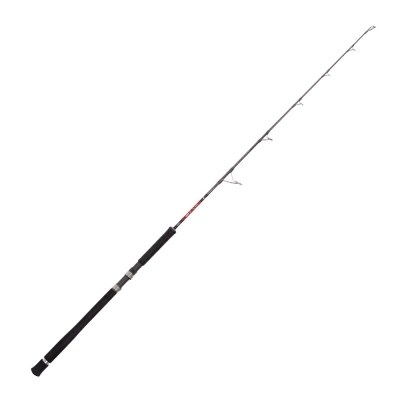 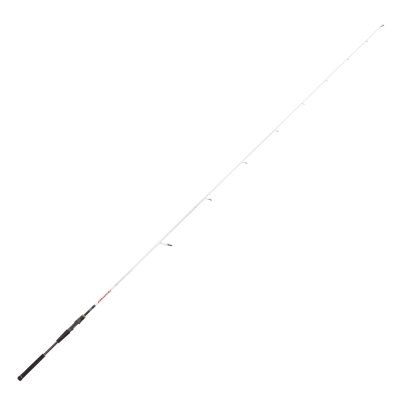 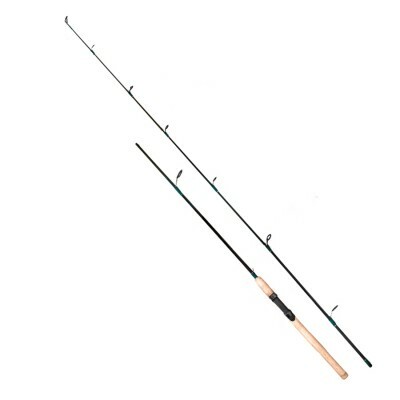 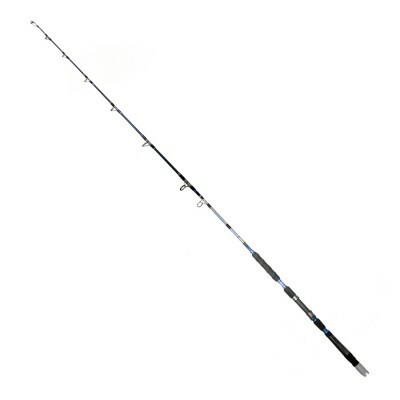 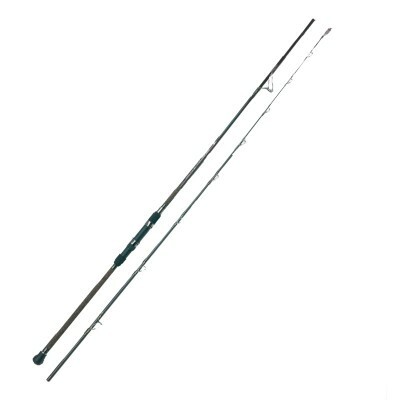 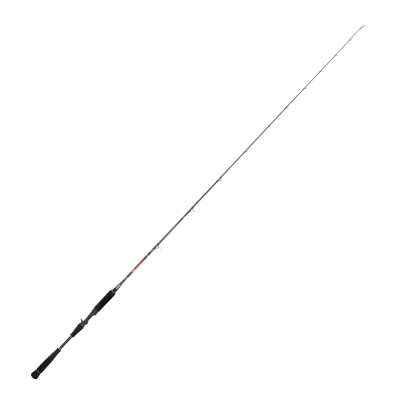 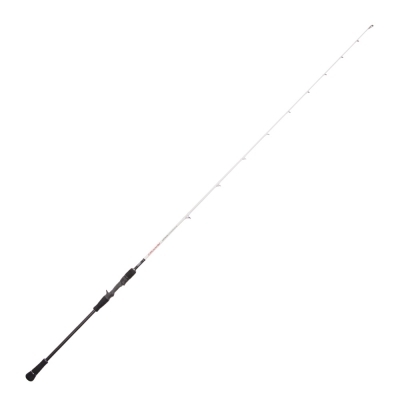 Slim profile rod designed to cross the strong coastal winds, blank in high modulus that combines delicacy and power. 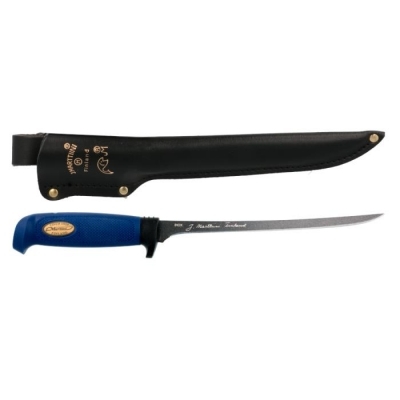 Handle in high quality cork. 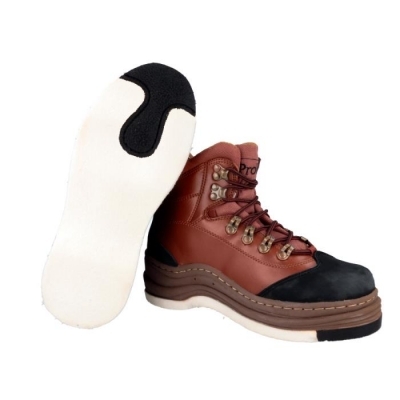 Detail of HART brand pyrography on the base. 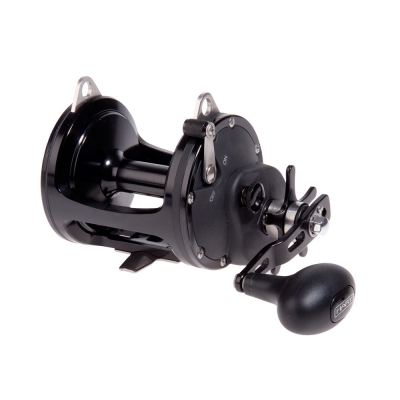 Threaded reel seat with Titanium finish. 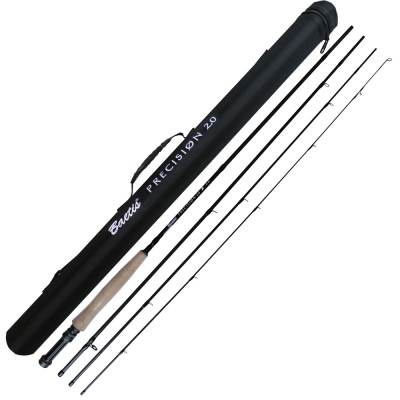 Surrounding pointer and special guide LC type SIC. 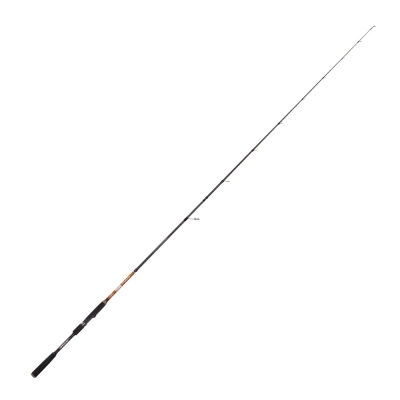 Jigging rod made of high modulus carbon. 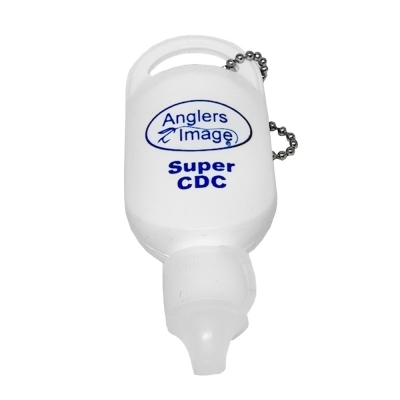 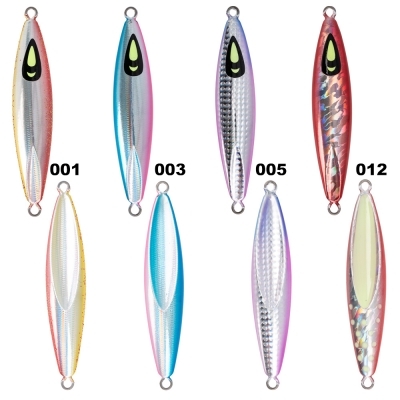 Perfect lure for fishing bass, teleostan and all kinds of predators. 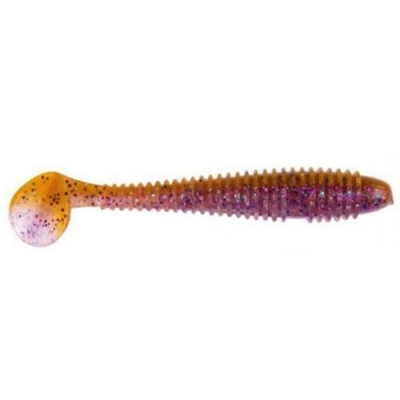 Jig designed for slow jigging with slits to draw the attention of predators. 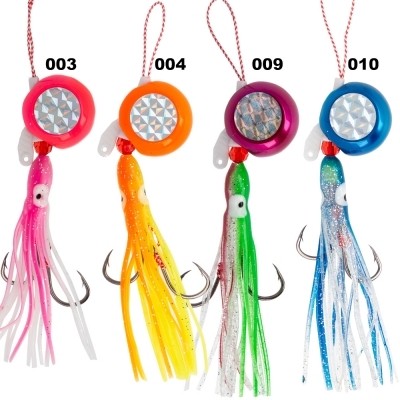 Gifted with luminescent eyes for deep water fishing. 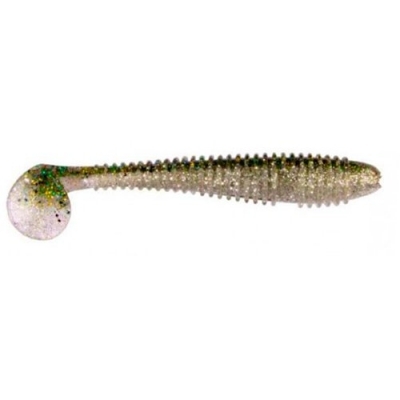 Silver Labrax artisan vinyl of pleasant sensations. 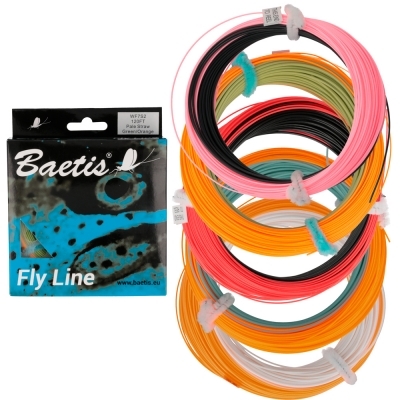 Special spool for Lake Matic Baetis. 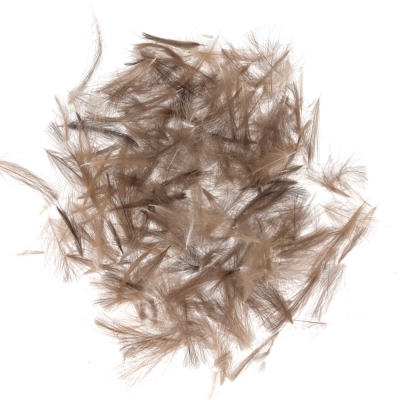 Natural colour feathers extracted from authentic wild duck.